I came across this recipe a while back and have to give it a try. I was not disappointed with the result. These are down right delicious. 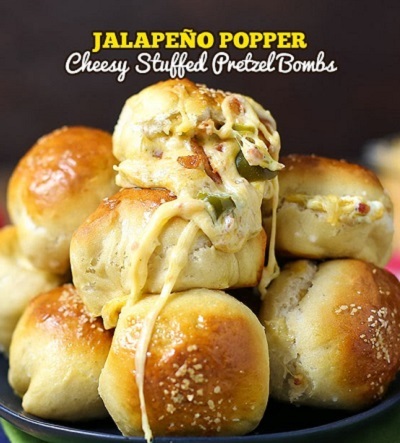 I have made them a couple times since then and each time I make them they are a big hit. Dont expect any left overs with these, they just go to fast. Give this recipe a try as I am sure you are going to love them.